James Gunn and Kevin Feige did a very good job of filling Guardians of the Galaxy to the brim with different Easter Eggs. One that has not been mentioned very much is the planet that appears in the very beginning of the film. 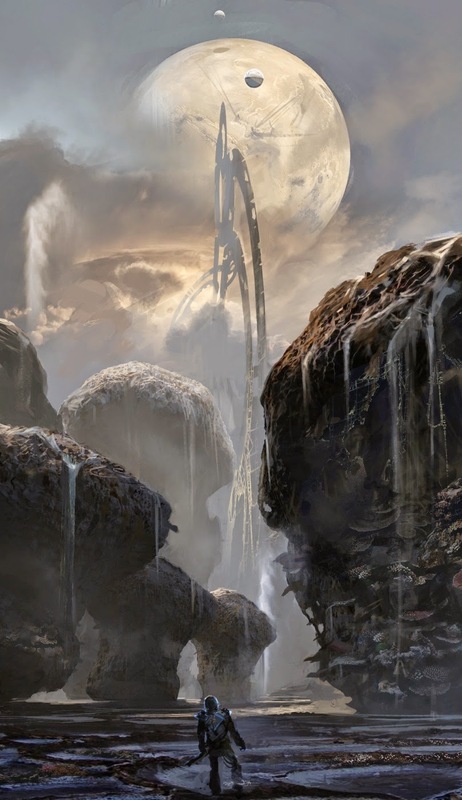 Morag is titled an Abandoned planet and the reality is that in Marvel lore there are not very many abandoned planets. The film then gives some other hints as to which planet Morag may actually be. 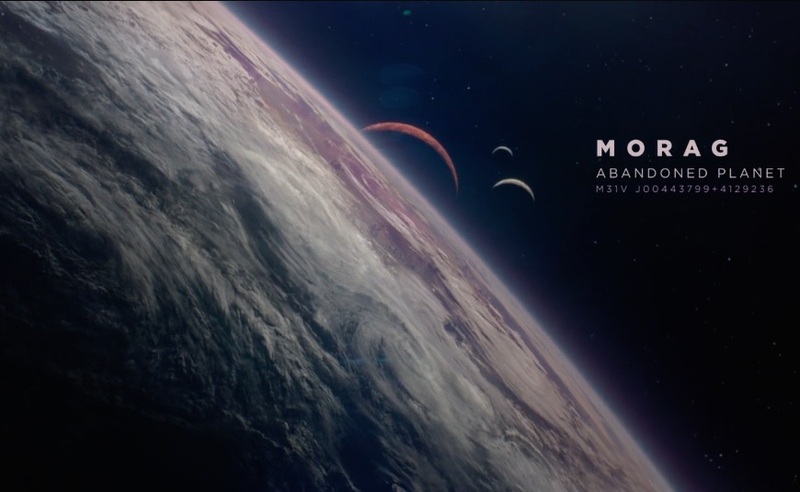 Morag is the planet visited by Starlord in the beginning of Guardians of the Galaxy where he finds the orb that turns out to be the Infinity Power Gem. It has vast power and can wipe out all of the organic life on a planet, as well as fuel its user to vast power levels as it does Ronan. Morag is more than just a wasteland however. On the planet we see vast ruins and humanoid skeletons hints of an advanced civilization before some form of cataclysm befell it. What planet is it? Who built the Ruins? Who had the Infinity Power Gem? The ruins that are shown are very detailed and bespoke of a mighty and intelligent species. There are a few very intelligent species that have their home world destroyed in the Marvel cosmic universe. The skeletons observed by Starlord -Peter Quill are humanoid but with horse like heads. This is a clear hint toward the Marvel alien group called the Kymellians. The history of Kymellians home planet Kymellia I also fits with what we see on Morag. The Kymellians build an advanced technological planet, far more advanced than Earth. They have warp drive capabilities and are a space-faring people. Something goes terribly wrong however on Kymellia I. An experiment on a new Power Source ends up wiping out the planet. Survivors build a new artificial homeworld called Kymellia II. This is where the bulk of Kymellians live in the Marvel Universe. From what I have seen in the movie and the destructive capabilities presented of the Orb (Infinity Power Gem) seem to indicate that the Kymellians were trying to harness the Orb as a powersource when they accidently unleashed its destructive potential wiping out their home planet and turning Kymellia I into a the wasteland of Morag. It also fits that Guardians of the Galaxy takes place largely in the Andromeda Galaxy which is where both Kymellia I and Kymellia II are located. I know they are in the Andromeda Galaxy because this is where Xandar is located. 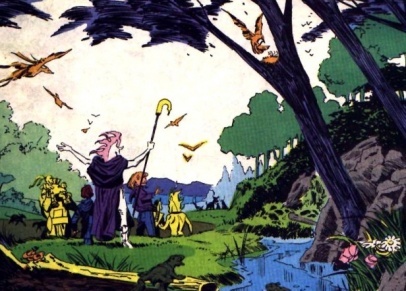 Kymellians themselves are key characters in various cosmic stories and also in the tales of the Powerpack.